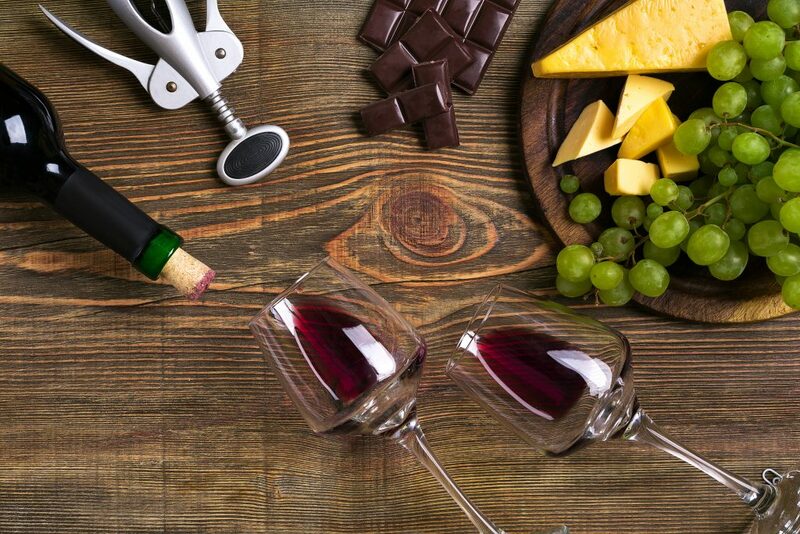 Sample some of the finest cheese and wines that the Cape Winelands has to offer. Indulge in a luxurious wine and dark chocolate pairing that will leave you wanting more. This tour is subject to change in direction and Estates visited due to traffic, availability and time constraints.